She’s 74 years young and Australian entertainment icon Patti Newton has proven that she’s still got it when it comes to fashion. While many older celebrities opt for outfits that show plenty of skin and are intended to make them look younger, the mother-of-two has proven that even simple clothing items found in the wardrobes of women across Australia can be jazzed up with the right accessories and colour combinations. 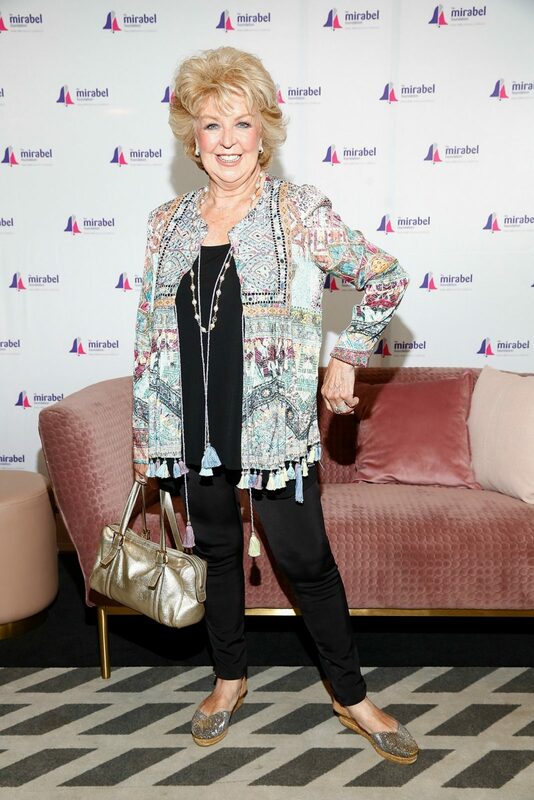 Patti stepped out in Melbourne on Friday afternoon as one of the special guests for the Mirabel Ladies Lunch 2019. The Mirabel Foundation was established in Victoria 20 years ago and is an organisation in Australia that specifically addresses the needs of children who have been orphaned or abandoned due to parental drug use. For the outing, the loving grandmother opted for a simple pair of black trousers – but glammed up the wardrobe staple with eye-popping accessories. The best part is Patti’s simple yet effective hack can be used by anyone to take a simple pair of slacks from something you’d wear for a trip to the local shopping centre to a show-stopping outfit at a fancy event. Patti teamed her black slacks with a matching black top, but it was her vibrant choice of jacket that really made her stand out. She opted for one with a variety of patterns and colours, but it really is up to the individual to pick a design or colour that matches their personality. Similarly, she chose a pair of sparkly silver shoes for the event, matched perfectly with a gold handbag. The wife of Bert Newton also accessorised with a chunky necklace and a pair of earrings, and wore her blonde hair in her trademark wavy style. It’s a style trick she’s used plenty of times in the past. 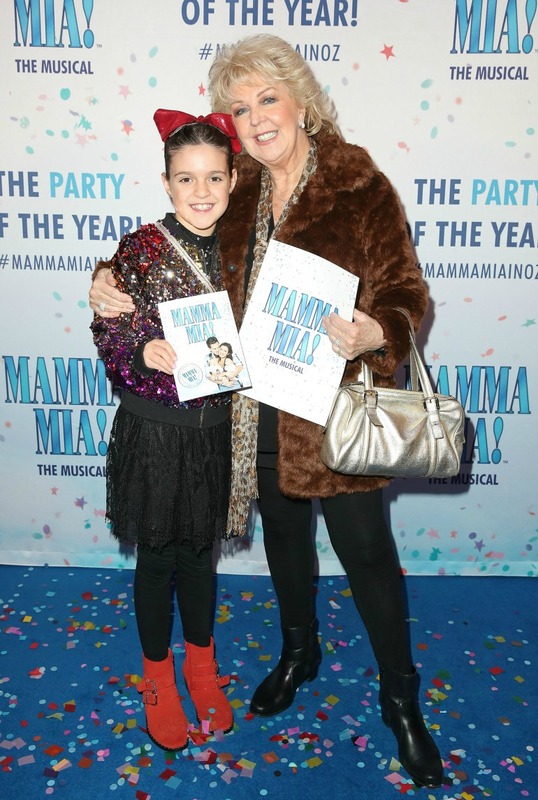 For example, the star posed alongside her granddaughter Eva last year at the opening night of Mama Mia! in Melbourne and again, opted for a similar pair of black slacks. Completely transforming the outfit, she this time decided to accessorise with an elegant faux fur coat, scarf, diamond heart pendant and gold handbag. In addition to attending glamorous events, Patti has proven that she and Bert also take their roles as grandparents very seriously. Taking to her Instagram page on Monday, Patti revealed that her husband went above and beyond to make his grandson’s birthday special. In hilarious and heart-warming photos, Bert dressed up as The Incredible Hulk – Monty’s favourite superhero. “Monty’s loving The Hulk,” Patti captioned one photo. Do you own a pair of black slacks? How do you like to jazz up the wardrobe staple?